Looking for a property in Sector-82? Have a property in Sector-82? 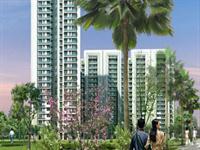 Sector 82 is well developed sector of New Gurgaon where 1000 Acre of township of DLF and Vatika. the place is well connected with NH 8 and Dwarka Expressway. 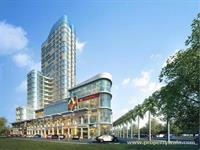 Sector-82, Gurgaon is rated 9 out of 10 based on 1 user reviews. Have a good knowledge of Sector-82? Share it and become a Locality expert. 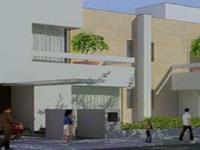 3 and 4 BHK apartments at Sector 82 (A) in Gurgaon. 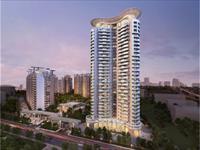 DLF The Primus offers you superior 3 and 4 BHK apartments at Sector 82 (A) in Gurgaon. 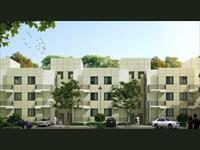 The project is close to many residential developments like DLF New Town Heights Apartments. 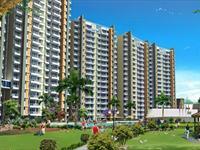 Residential Apartment in Sector-82 Gurgaon. Mapsko Royale Ville is spread over 20 acres of nascent estate and is located adjacent to the upcoming Metro Station. 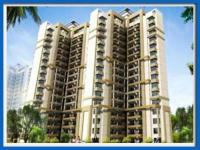 Vatika Primrose Floors is offering 3BHK Residential apartments with all necessary features and located in Sector 82, Gurgaon. There are seven towers - which feature choices of 2, 2+study, 3+study, 3+s and 4+s bedroom and few penthouses.The entry to the development is from a 24m wide road, which has the convenience shopping and public plaza area located next to it. 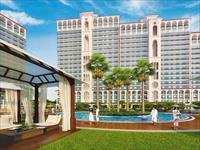 Universal Aura -sector 82 Gurgaon, at an unbelievable price of Rs. 3165/- per sq. ft. (at Sector 82 ,Gurgaon) has a range of 2, 3 & 4 bedroom apartments to suit your budget perfectly. 3bhk, 2 bed rooms laminated wooden flooring, rest tiles, east and garden facing, reserved car parking and 3kva power back up. India Next will be life beyond your imagination, where living will be more comfortable and approachable due to its strategic location and world class infrastructure.